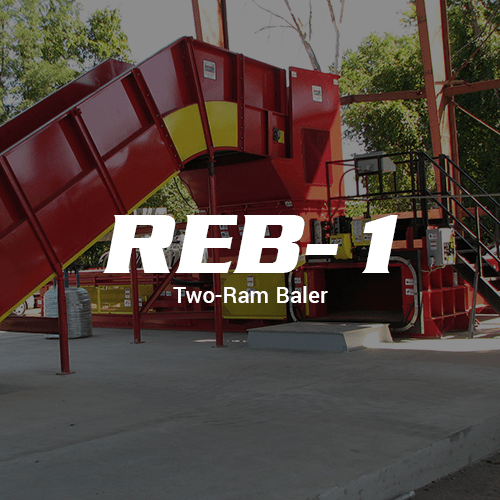 The E 9.6 Ecological material handler adds versatility and dependability to any scrap, waste, or fiber operation. This 10-ton material handler features a two-piece boom with a 23-foot reach with grapple on rotator. The E 9.6 also features a front heavy-duty blade, and puncture proof solid rubber tires. 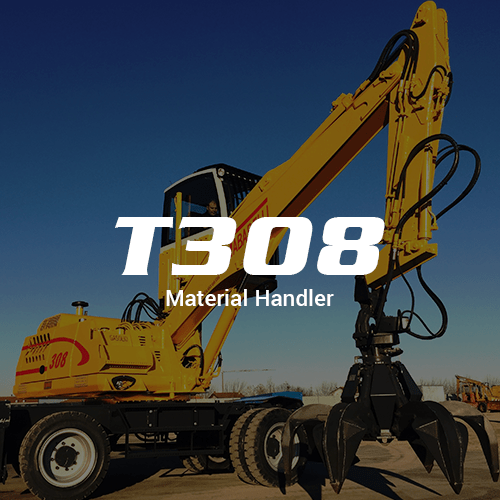 The E9.6 material handler is equipped with two electric motors powered by an Energy Plus™ heavy duty battery which powers the machine perfectly and reduces operation costs. The battery-operated E 9.6 eliminates the need to be “tied” to power source or outlet allowing for greater safety, mobility and functionality. 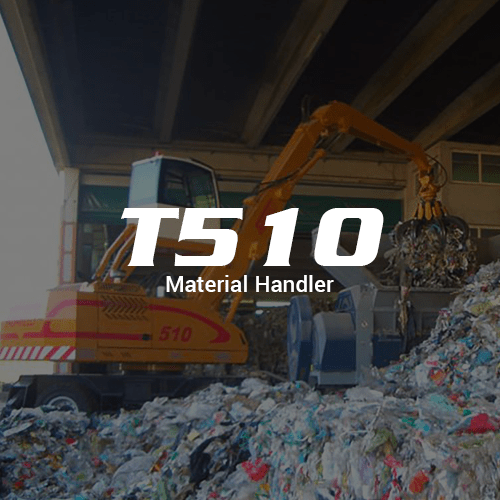 The E 9.6 is the preferred material handler working indoors to load conveyors with materials as nonferrous metals, cardboard, plastics, cans, garbage and many more. 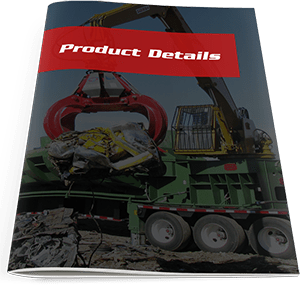 Designed with this in mind this material handler has zero emissions, reduced noise levels, eight-hour battery life and a quick replace battery system. This sturdy material handler works non-stop with speed and precision for maximum efficiency and comfort for the operator. The E 9.6 features a spacious and comfortable operator cab with A/C and clearly arranged controls that allow for enhanced operators performance. The elevating cab gives the operator an eye level of 12’8”. The wide access areas, easy controls and adjustments allow every maintenance operation to be completed in a short amount time, reducing down-time.